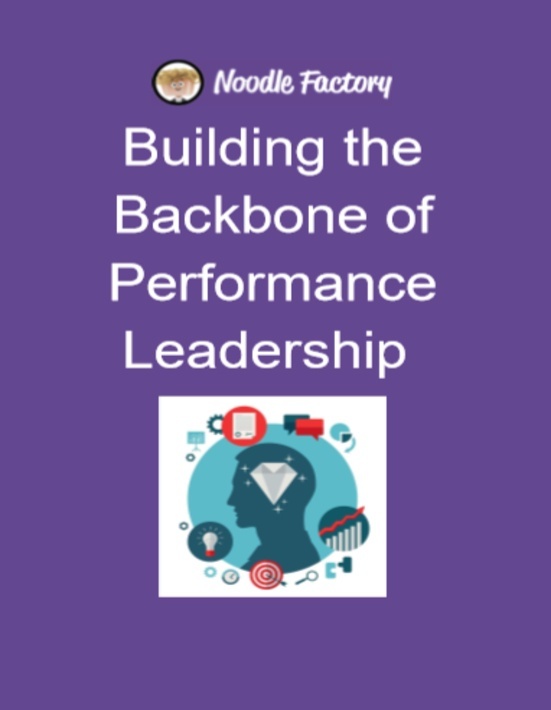 Performance Leadership is certainly the backbone of leadership. Managers are expected to lead their employees to achieve consistent, high levels of performance. Through performance management, managers are able to observe and track employees' performance and to address performance gaps during appraisals.